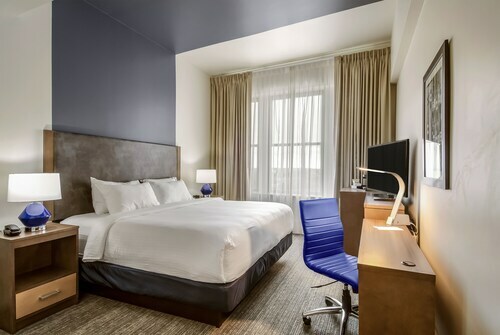 Situated in New Bedford, this hotel is within a 10-minute walk of Seamen's Bethel, New Bedford Whaling Museum and New Bedford Whaling National Historic Park. Old Third District Courthouse and Zeiterion Theatre are also within 10 minutes. 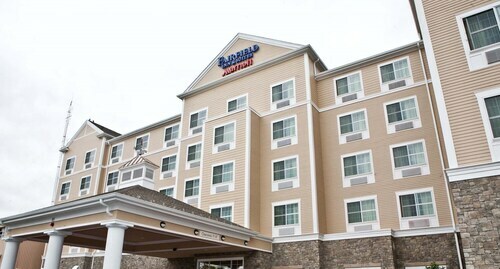 Situated in New Bedford, this hotel is steps away from New Bedford Art Museum and Zeiterion Theatre. Seamen's Bethel and New Bedford Whaling Museum are also within 5 minutes. 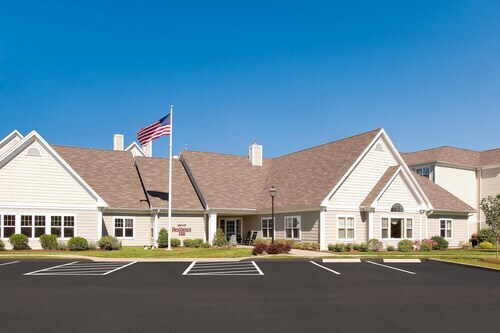 Situated on the waterfront, this hotel is within a 15-minute walk of Millicent Library, Fairhaven Town Hall and Unitarian Memorial Church. New Bedford Whaling National Historic Park and New Bedford Whaling Museum are also within 1 mile (2 km). Situated on the waterfront, this romantic bed & breakfast is steps away from Fairhaven Town Hall, Millicent Library and Unitarian Memorial Church. Fort Phoenix State Reservation and New Bedford Whaling National Historic Park are also within 2 miles (3 km). 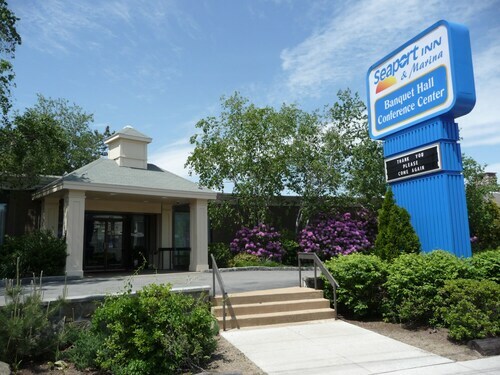 Situated in New Bedford, this hotel is within 3 miles (5 km) of St. Anthony of Padua Church, New Bedford Museum of Glass and Buttonwood Park Zoo. New Bedford Art Museum and Old Third District Courthouse are also within 3 miles (5 km). Situated in a rural location, this hotel is within 2 miles (3 km) of Unitarian Memorial Church, Fairhaven Town Hall and Millicent Library. Fort Phoenix State Reservation and New Bedford Whaling Museum are also within 3 miles (5 km). Nestled on the beach, this Fairhaven holiday home is within 3 mi (5 km) of Unitarian Memorial Church, Fort Phoenix State Reservation and Fairhaven Town Hall. Millicent Library is 2.1 mi (3.3 km) away. 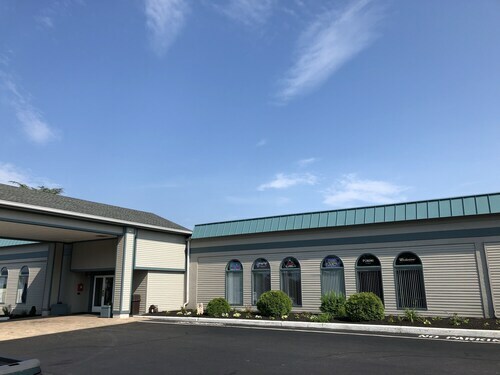 Situated in North Dartmouth, this aparthotel is 2.5 mi (4.1 km) from Running Brook Vineyard & Winery, and within 6 mi (10 km) of New Bedford Museum of Glass and St. Anthony of Padua Church. Buttonwood Park Zoo and New Bedford Art Museum are also within 6 mi (10 km).